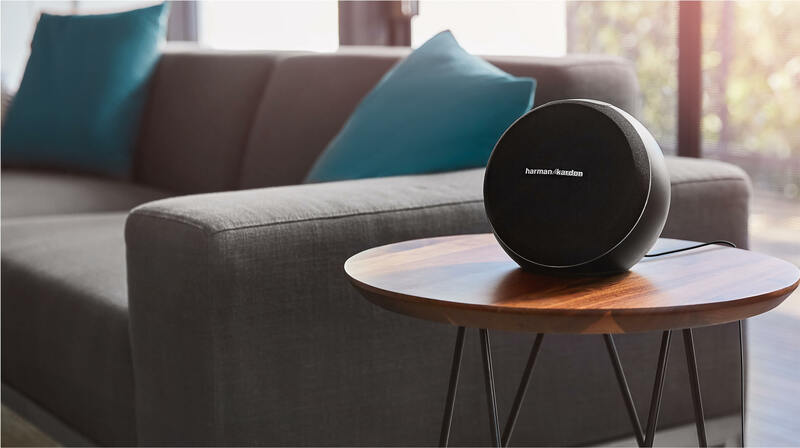 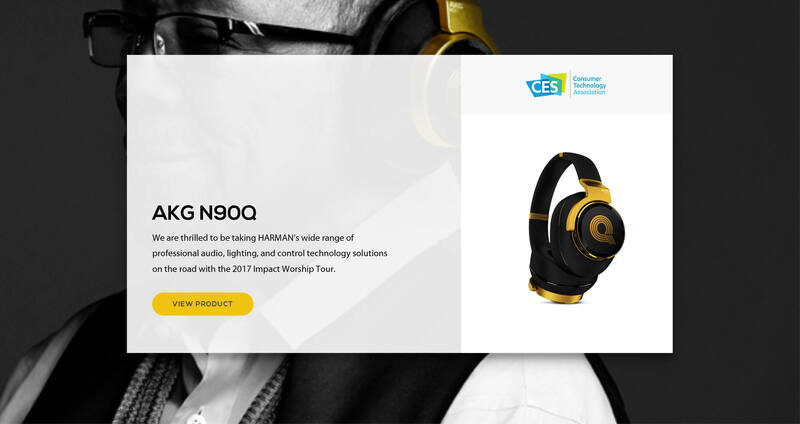 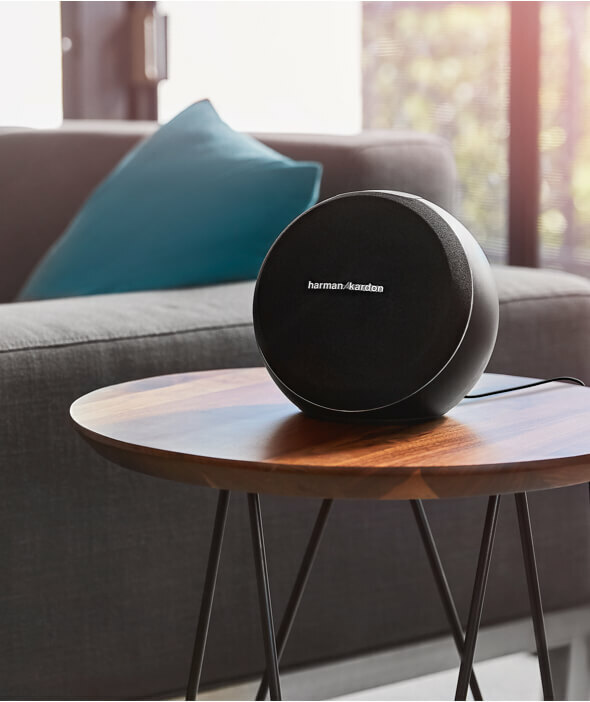 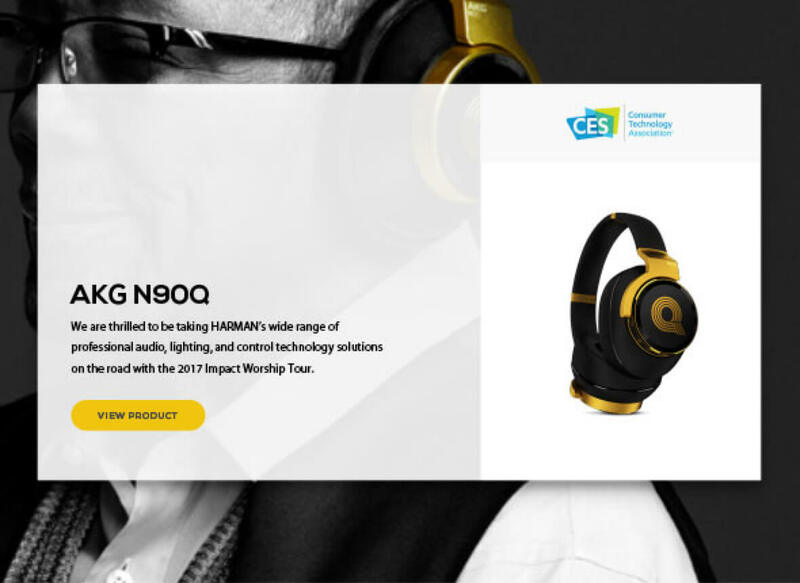 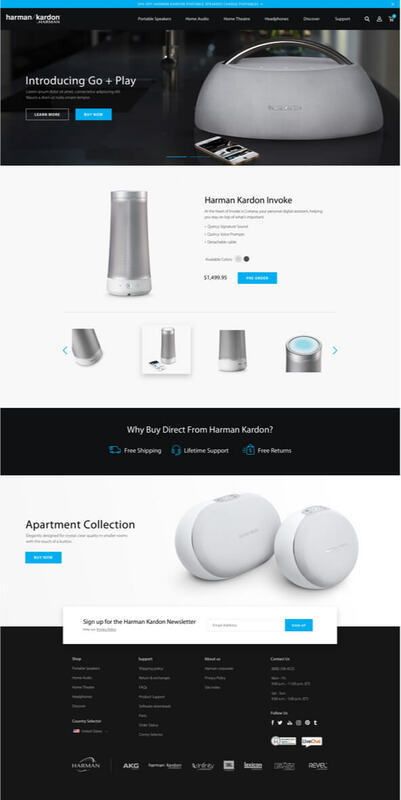 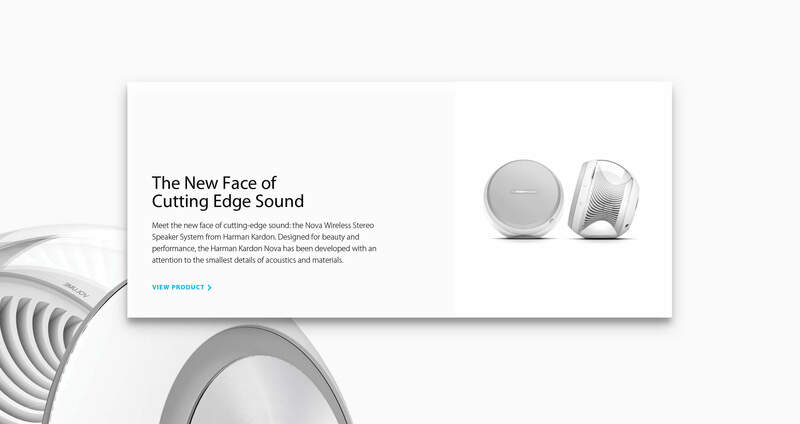 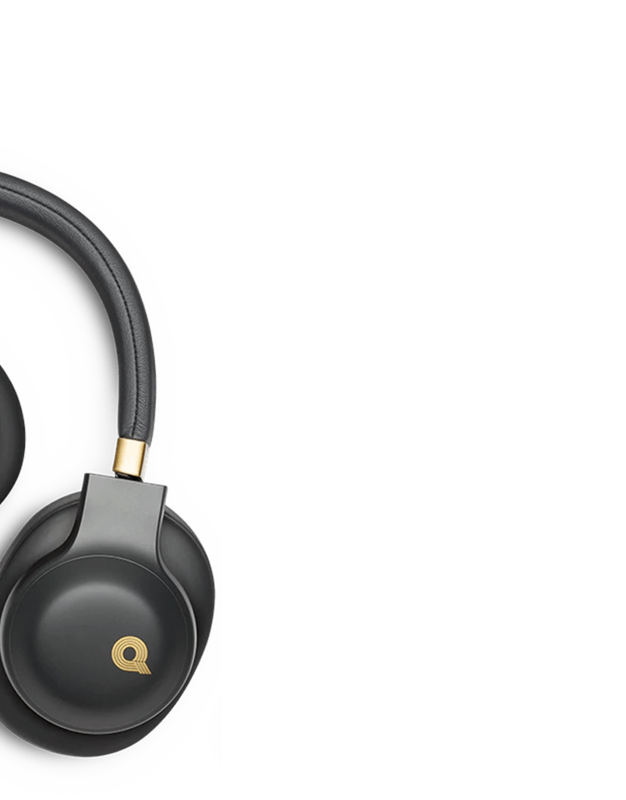 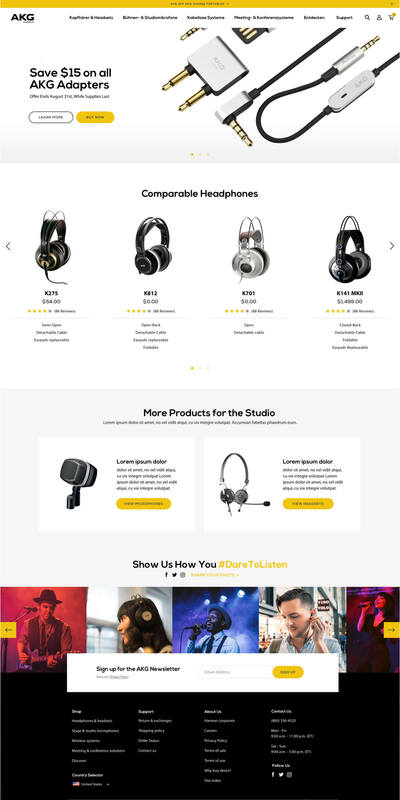 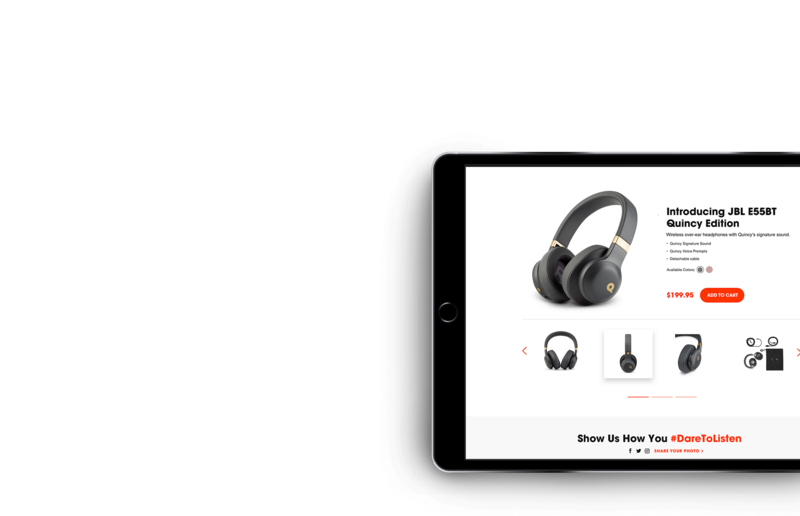 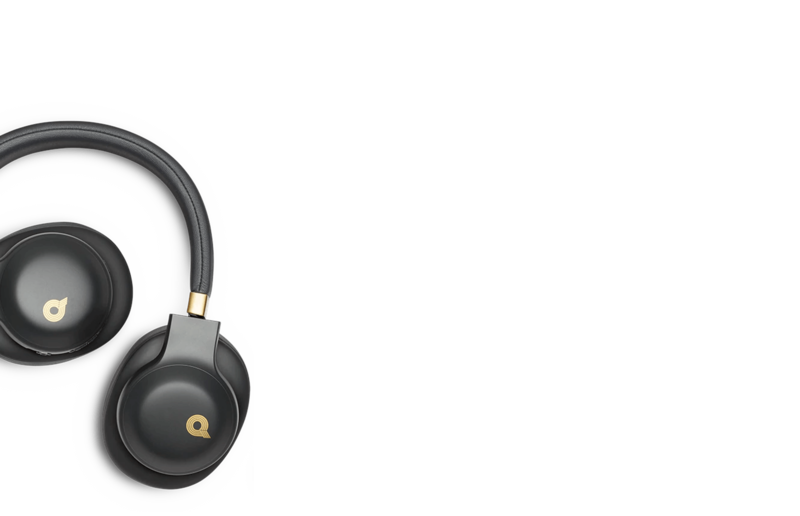 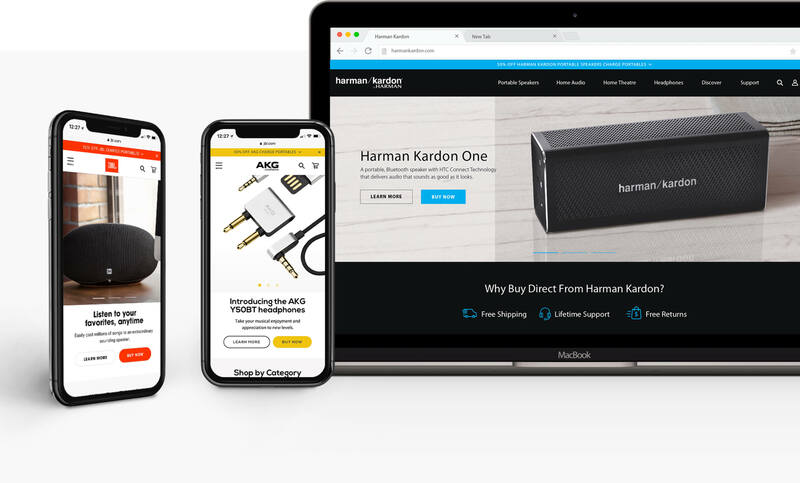 Dash was hired to redesign the online store presences and design standards of global audio leader Harman International’s brands JBL, AKG and Harman Kardon. 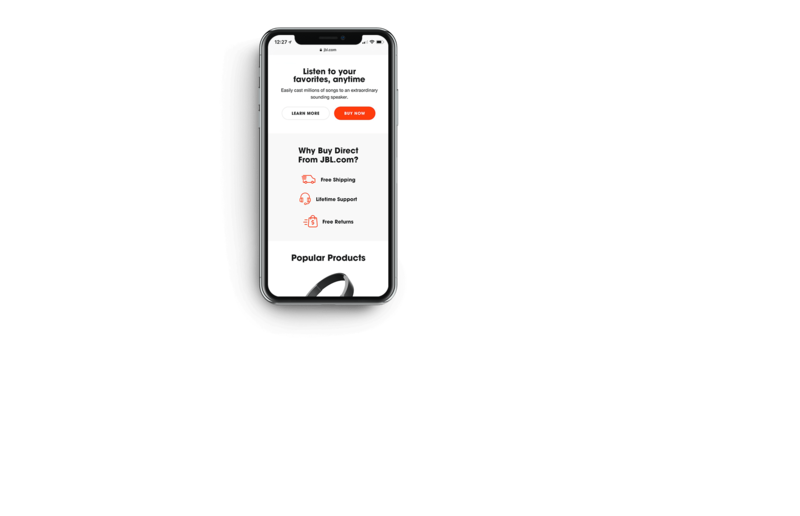 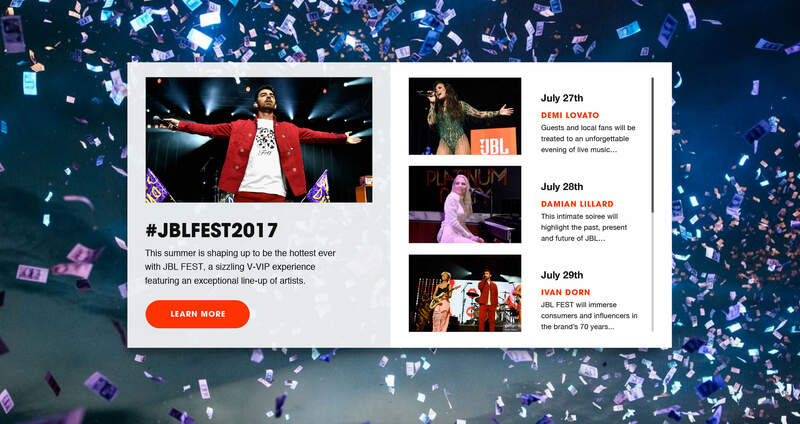 Working side-by-side with Born New York and Harman International stakeholders, Dash developed a UX strategy that fit marketing content requirements for all three brands globally. 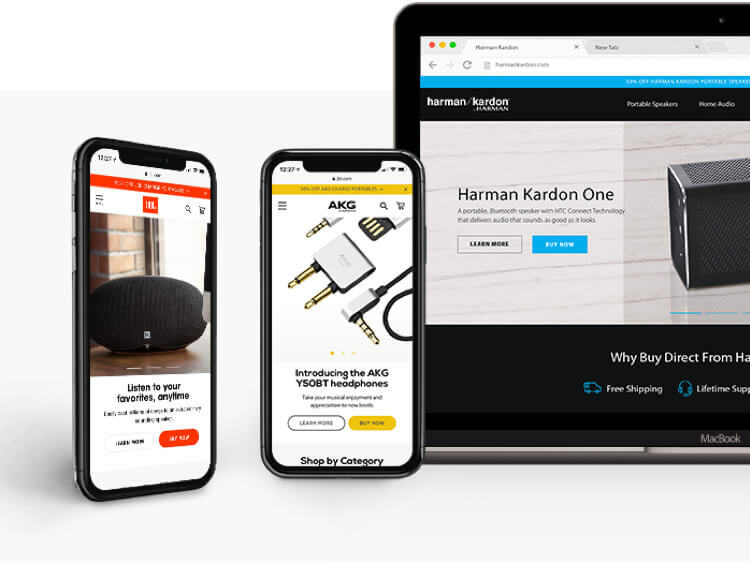 Dash assisted the multi-platform implementation on Salesforce Commerce Cloud. 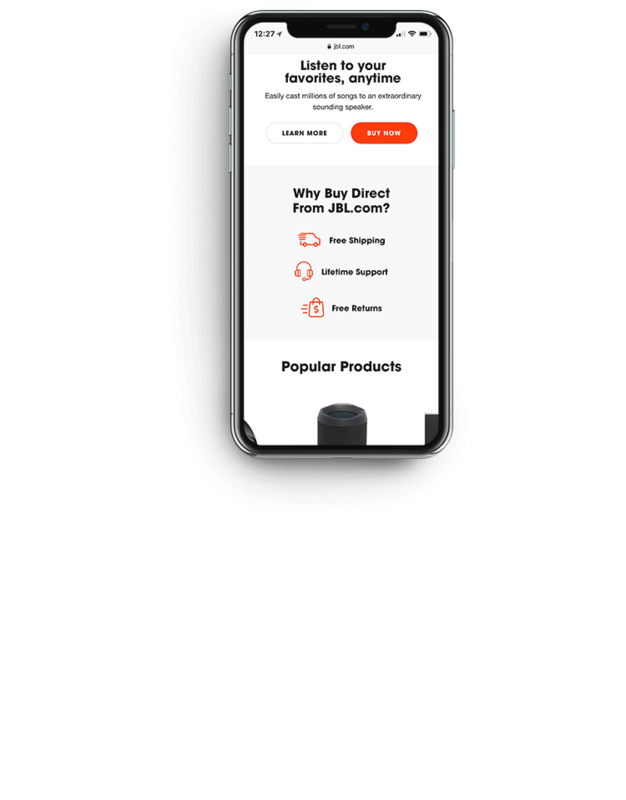 Dash unified and developed a new modern design language that was strategically created to fit cross-brand and geographic requirements. 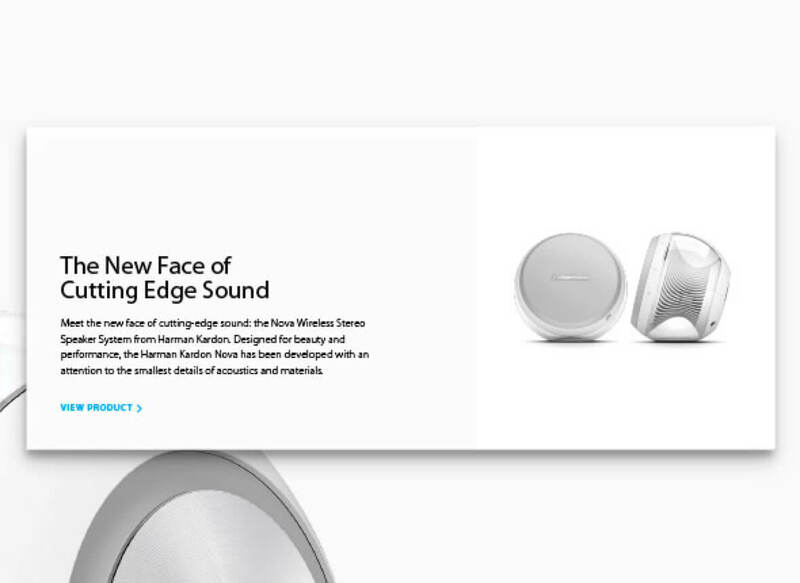 The goal was a simpler and unified refresh while bringing each brand to a new, engaging, refined, and tasteful standard. 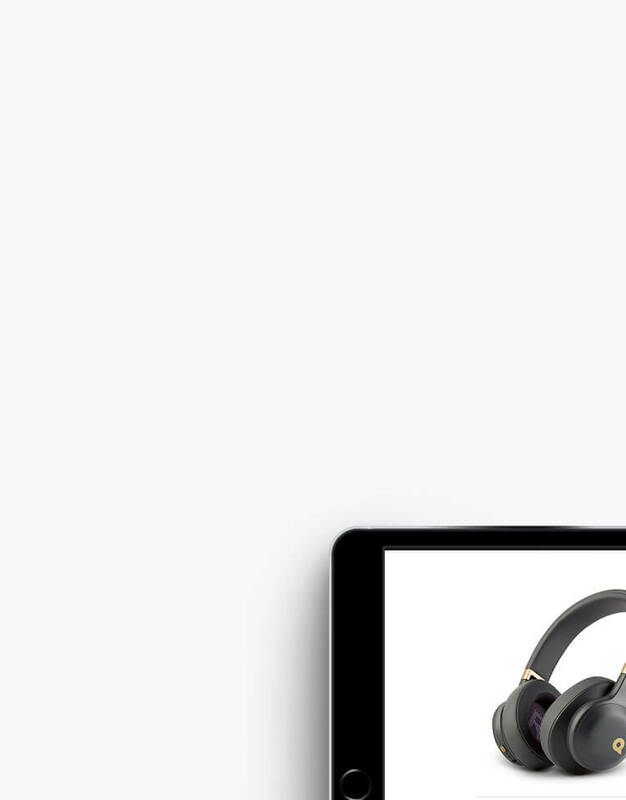 Inspiring closely-knit communities to create. 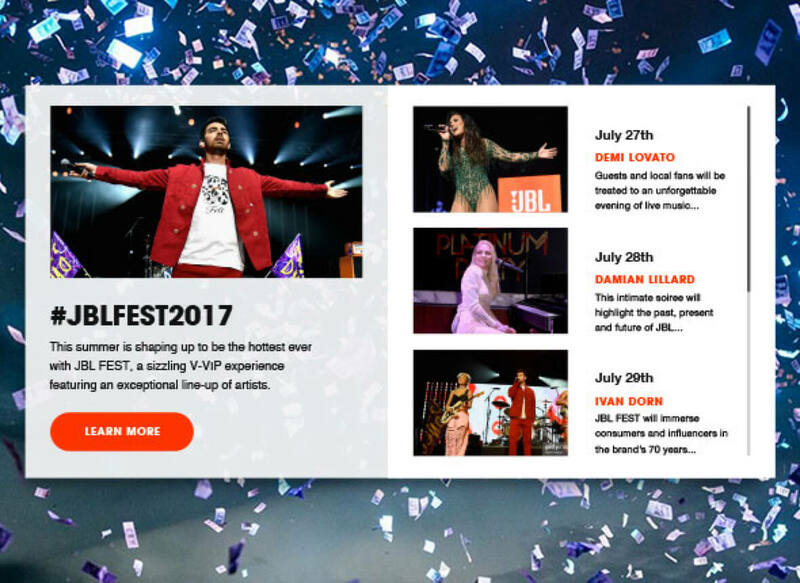 An interactive experience connecting Visa with TIFF fans.